Holiday’s are the perfect excuse to spoil your pup just a little bit more and Valentine’s Day is no exception. 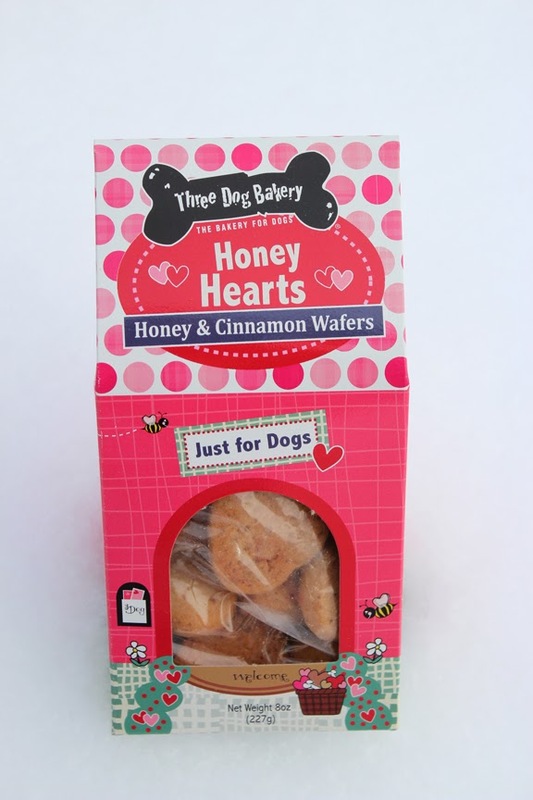 When Jack tried Honey Hearts from Three Dog Bakery it was love at first bite. The treats are sweetened with all-natural honey and cinnamon. Jack can’t keep his paws off them! Did I mention they are packaged in an adorable doghouse and only $6.99.